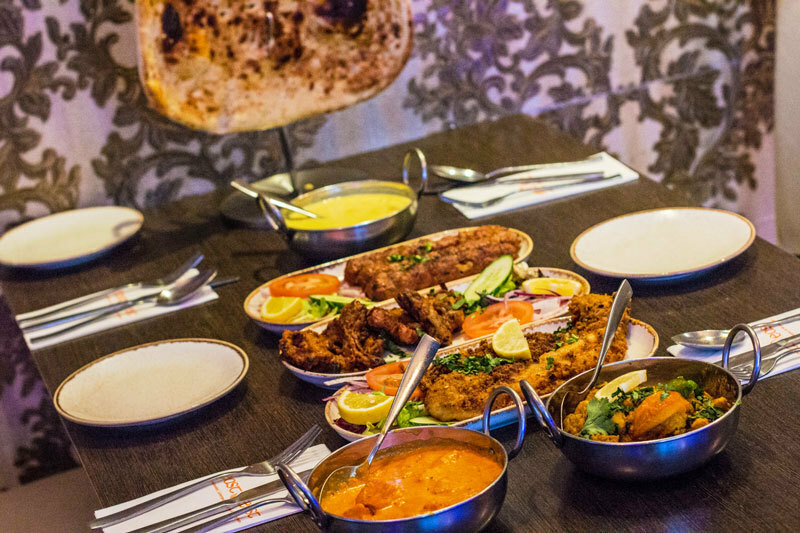 What’s more, head to the Riverside restaurant right now, and you’ll get up to 50% off if you hand over some of our brand-new eastZeast vouchers! To take advantage of this fabulous offer? Just log in to the app and buy a voucher worth £50 — for just £25. Fabulous food, full bellies, half the price, what’s not to like? Check out the eastZeast menu. To claim this offer, pre-book with the restaurant and state you are using a voucher. Please state your voucher number(s) when booking (online, over the phone or via email). Maximum four vouchers per booking. Vouchers must be redeemed within 90 days of purchase. No change will be given — voucher must be used in one transaction. Once you have reached the £50 limit on your voucher, anything else bought will be charged at the usual rate. Not to be used in conjunction with any other offer, on set menu, take-away or bar-only. Not valid on Saturdays or on group bookings for six or more. Not valid in December or on Valentine’s, Mother’s or Father’s days.